Northern Ireland's Rory McIlroy says he will play in at least seven tournaments in early 2018 as he prepares for the Masters in April. The Green Jacket is the only major to have eluded McIlroy and next year's Masters will be his fourth attempt at completing the career Grand Slam. The 28-year-old, a former world number one, is now 10th in the rankings. Last year he split from long-time caddie JP Fitzgerald, replacing him with close friend Harry Diamond. McIlroy said on his website he would start his campaign with two European Tour events in the Middle East in January - the Abu Dhabi Championship and Dubai Desert Classic. He then plans to switch his focus to the PGA Tour, playing in five tournaments in six weeks, starting at Pebble Beach in February. 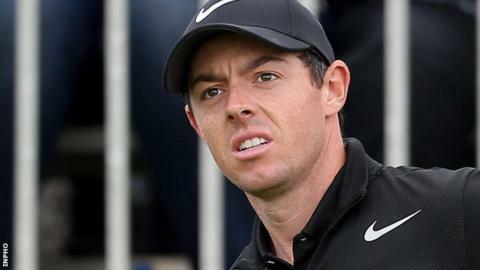 McIlroy is currently having a break from competition after an injury-hit 2017 in which he did not win a tournament for the first time since 2008.